150 winners will be divvying up 750 € + 1000 FREE SPINS Cupid's Strike - Christmas Edition (in case Cupid's Strike - Christmas Edition is unavailable in your region, free spins will be credited for slot Fire Lightning). 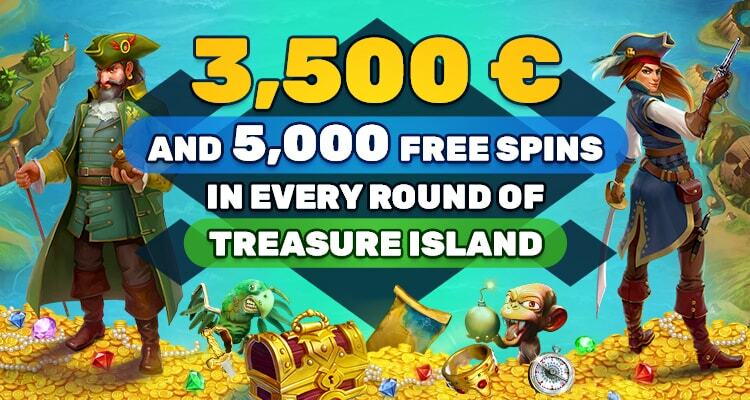 All race prizes, both money and free spins, must be played through X3. All winnings should be wagered within 14 days.